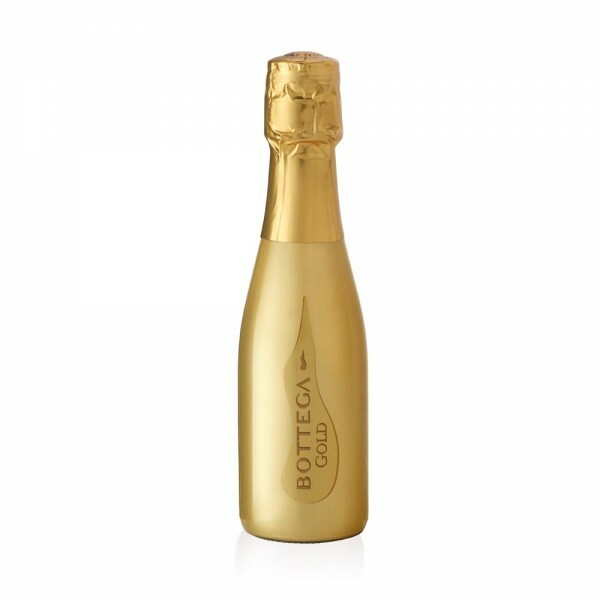 This popular premium Prosecco now comes in mini-sized bottles - still in its iconic gold coat. Ideal for a bit of luxury on the move, or for gifts and goody bags. This Italian sparkling wine is floral and fruity with intense candied and exotic fruit flavours.